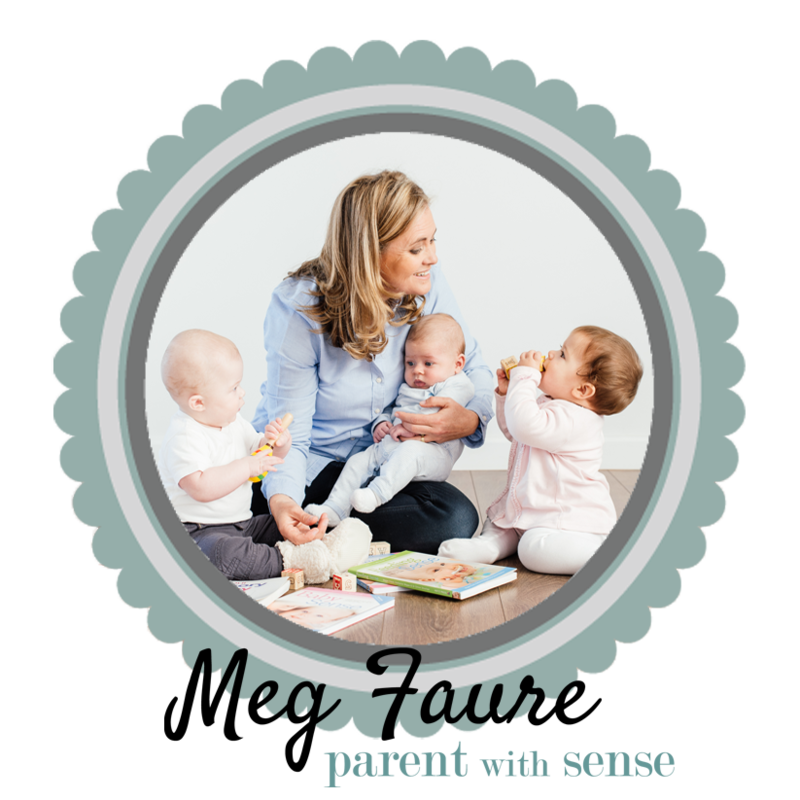 Quivertree Publications is very excited to announce that we have been quietly working away with Kath Megaw and Meg Faure on a new book: Weaning Sense – real food with love. To be released later this year (Date to follow). 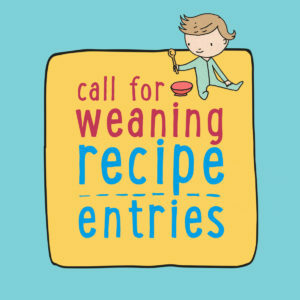 This is a call for entries of your favorite and most successful weaning recipe. The chosen recipes will be featured in Weaning Sense and the winners will each win a copy of the book. To submit your recipe, please follow our post on the Nutripaeds Facebook page and add your recipe to the comments section by Friday 24 March.